Most people know Gayle King as Oprah Winfrey's best friend and sidekick. But King was an established news anchor and talk show host before her friendship with the queen of all media became her pop culture definition. Gayle married attorney William Bumpus in 1982. The two were divorced in 1993. They have two children, a girl, and boy. She has won three Emmys and received the American Women in Radio & Television Gracie Award for Outstanding Radio Talk Show and in 2010. She was born three days after Christmas in 1954. King was born on Dec. 28, 1954, in Chevy Chase, Maryland. She grew up in both Turkey (her military father was stationed there and took the family - Mom, King and three siblings - along) and Maryland. She graduated from the University of Maryland with a degree in psychology and sociology. 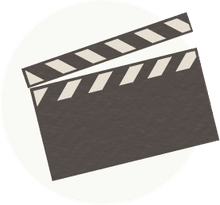 She eventually found herself in broadcasting, working as a reporter and news anchor for a Kansas City, Mo., television station. That took her to Hartford, Conn., where King served as news anchor for a local station. King first met Oprah when the two worked together at a Baltimore television station, long before the two became famous. King was a production assistant and Oprah was the station's news anchor. As the story goes, there was a terrible snowstorm in Baltimore one evening. Winfrey suggested that King forgoes the treacherous drive home (King still lived with her parents) and instead spend the night at her nearby home. King is quoted as saying that she was reluctant at first, noting that she didn't have clothes to change into or anything. Winfrey said she'd loan her clothes. The two spent the evening talking, laughing, gossiping and forming the foundation of their friendship. King says the two had similar philosophies on life and even liked and disliked the same people at work. King would eventually leave Baltimore for Kansas City to become a news anchor. By then, Winfrey was already making her mark in Chicago. The two kept their friendship going long distance. 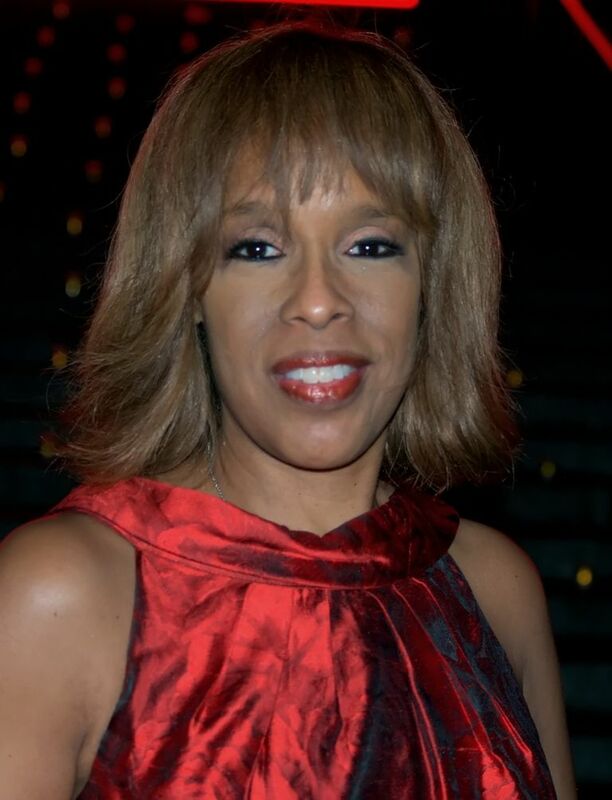 Like her well-known friend, King was a talk show host for some time, co-hosting a short-lived show called Cover to Cover and then headlining the self-titled The Gayle King Show in 1997. A similarly named radio show followed on satellite radio. King also served as editor-at-large for O, The Oprah Magazine. King eventually launched a similarly named talk show on OWN: The Oprah Winfrey Network in 2011. Within the year, she was asked to co-anchor CBS's relaunched morning show, alongside PBS talk show host Charlie Rose. Did Oprah's Childhood Shape Her Career? Who Is the Comedian Sheryl Underwood? Do You Know How Jeannie Mai Launched Her Career?